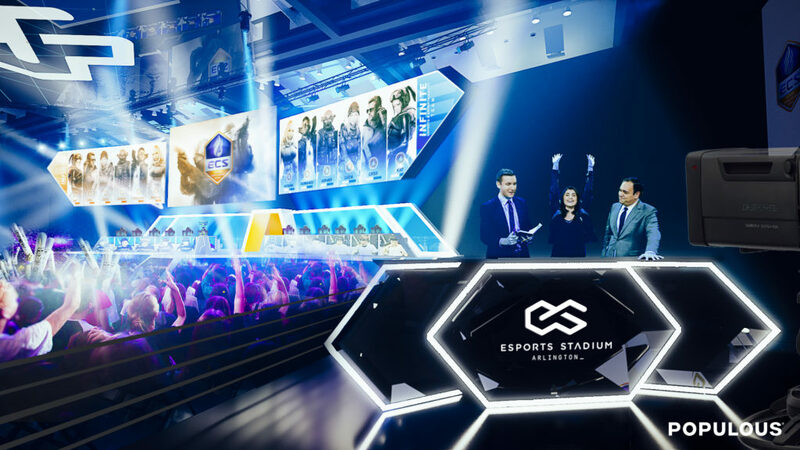 Esports Stadium Arlington, a US$10m facility designed by Populous, is to open on November 24 to serve as North America’s largest gaming and e-sports facility. 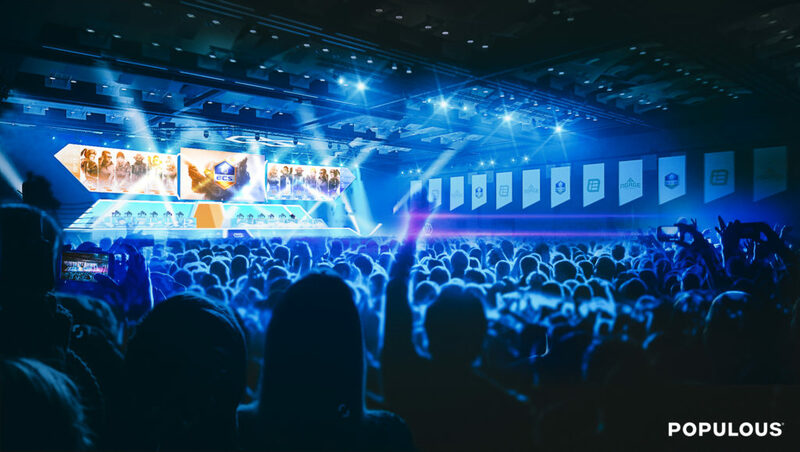 New renderings have been released by Populous of the 100,000ft² venue, which has been built within the Arlington Convention Center in Texas and will offer competition, training and social gatherings for the rising competitive video gaming industry. 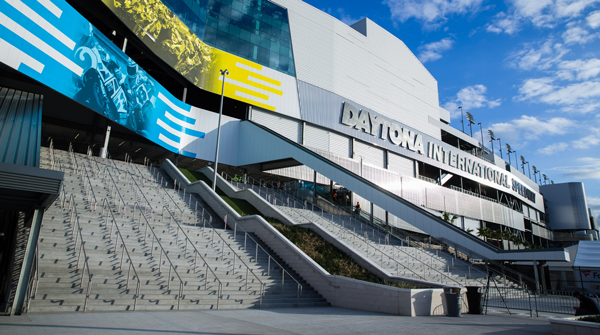 With build partner Shawmut Design and Construction, Populous has created a 85ft-wide LED wall that’s accompanied by an immersive sound and theatrical lighting system. 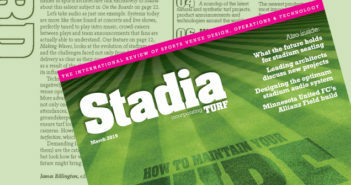 A first-of-its-kind production facility equipped with Grass Valley systems will power event broadcasts, complete with a dedicated observer room, caster studio, data center and control room. 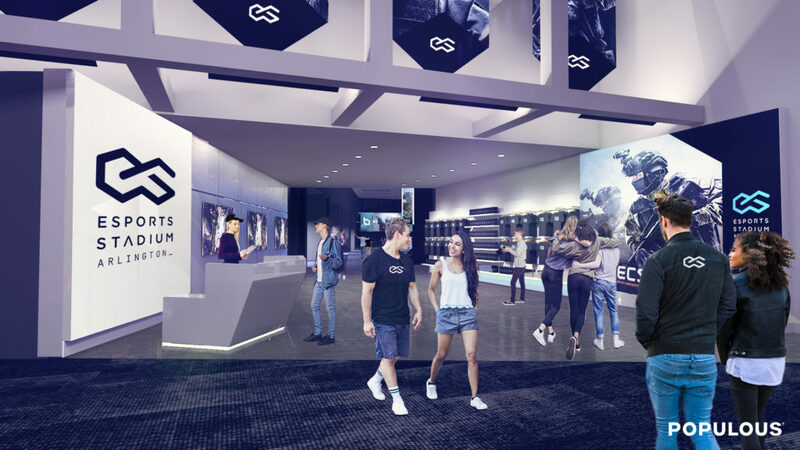 Players will be able to stay on top of their game by using the dedicated Team Area that includes eight team rooms, a space for players to strategize and practice, a player lounge where players can relax and socialize, and spaces created specifically for media and staff. 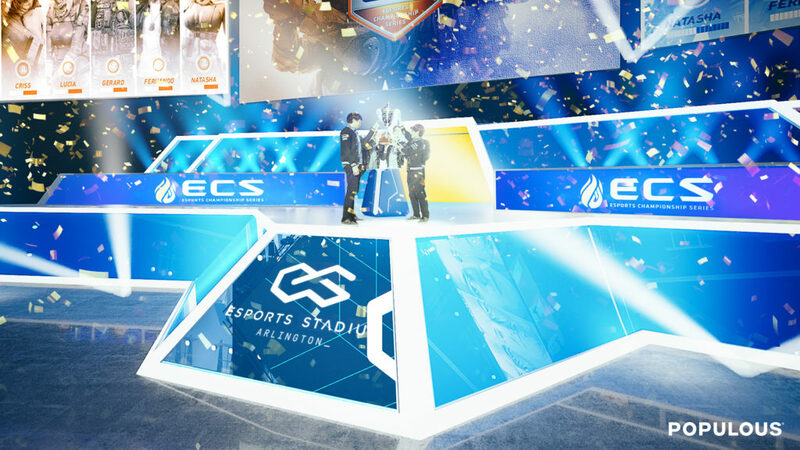 “We applied 35 years of creating event venues to bring Esports Stadium Arlington to life, and it will undoubtedly be the place where people will love to gather for e-sports events. 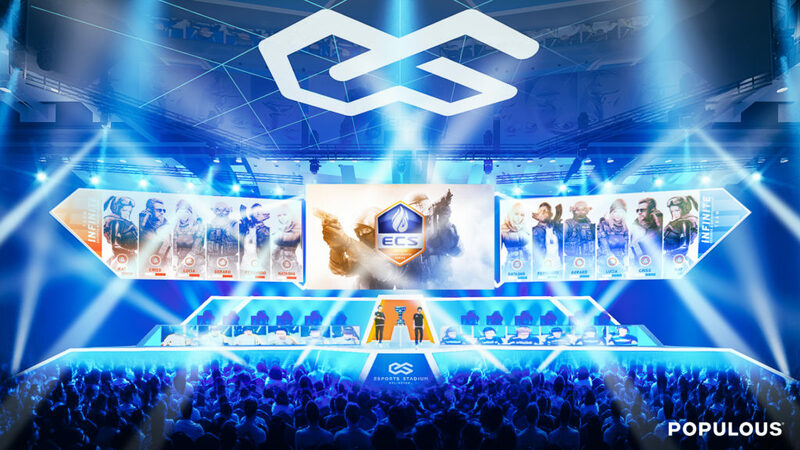 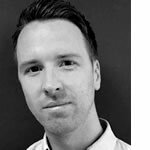 The energy in the venue, being able to feel the excitement and pulse of the game and having the ability to powerfully connect players and fans signifies a new era for e-sports,” said Brian Mirakian, senior principal at Populous.